You’ve certainly heard of bitcoin. Perhaps you’ve also heard of the technology behind it: blockchain. Or how blockchain is enabling all sorts of nifty things, like Power Ledger’s innovative clean power sharing. Or how it’s being used for other ground-breaking innovations … like games … about breeding cats (because, well, it’s the internet). 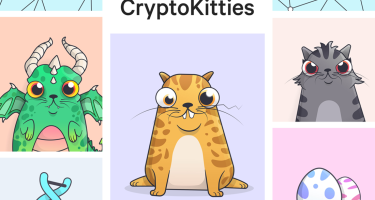 CryptoKitties was one of the first and currently the most popular of the games that use blockchain. The game is pretty simple: you buy, sell and breed virtual cats. For real money. The more genetically rare the cat, the more money you can make hustling kitties. 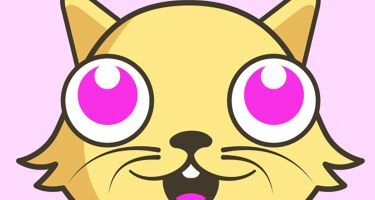 The most expensive CryptoKitty sold for more than $100,000 USD. In less than a month after it launched in December 2017, Axion Zen, the Canadian “innovation studio”behind the platform, had already made $12 million from the game. This revenue was based on charging 3.75% on all transactions (the buying, selling and breeding of cats) as well as a limited number of Gen 0 kitties. CryptoKitties is essentially a new type of app that is enabled by blockchain app platform Ethereum. Remember, blockchain is the technology that powers bitcoin. But blockchain can do so much more than just monetary exchange, which is what Ethereum allows. Put simply, Ethereum allows for the same things as bitcoin, such as acting as a currency (in this case, the currency is called ether, rather than bitcoin). But Ethereum is also a platform and thus also allows for the building of apps on top of it. These apps can use ether and smart contracts. 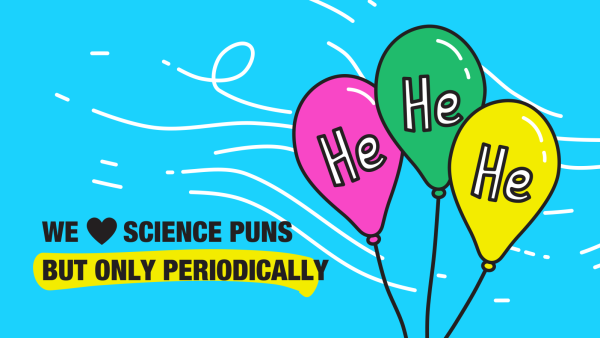 This is where things get interesting. 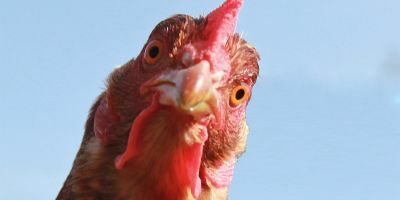 Smart contracts are like regular contracts between people or organisations, but instead of the humans executing and enforcing those contracts, they can get a bit of code to do the work for them. For example, humans can program the smart contract to sell something (like a virtual cat) when a condition has been met (a certain number of ether has been sent). Put another way, imagine if eBay was run entirely by bots who were doing the bidding, buying and selling on our behalf. 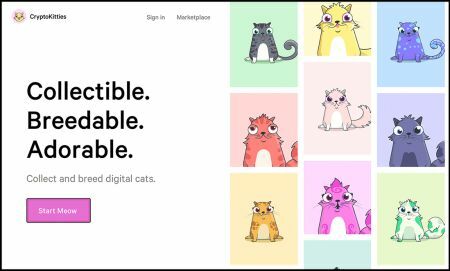 It’s this technology that allows for the buying, selling and breeding of cats in CryptoKitties. Indeed, Ethereum is the same technology that powers Power Ledger, but instead of trading in virtual kitties, you’re trading in real-world clean energy. 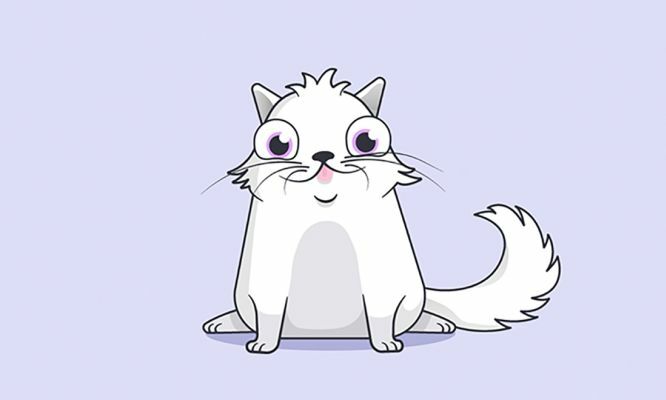 The creators of CryptoKitties stated in their White Pa-purr (meow!) that their original intention was to help educate the public about the potentials of the blockchain. 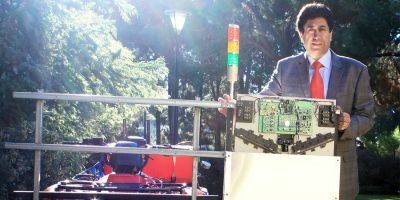 However, the reality of the technology does raise some questions around what sort of activity users are actually engaged in. Specifically, can games like this be considered a form of gambling? If you’ve followed cryptocurrency at all, you’re aware of its volatility. Since its launch in 2009, for example, the price for 1 bitcoin has ranged from less than 1 cent to nearly US$18,000. Which begs the question: can games like this be considered a form of gambling? Crypto is so volatile that banks are cracking down. Commonwealth (which owns BankWest) recently announced they would no longer allow crypto purchases with their credit cards. Alone, this volatility makes crypto investment closer to gambling than investment. But combining that volatility with the elements of a game do seem to push things like CryptoKitties even more towards the gambling end of the spectrum. Each state in Australia has different laws about when, how and where we can gamble. In WA, poker machines can only be found at the Crown Casino. But with cryptocurrency-based games, it’s the wild west. By using cryptocurrency rather than conventional money and being entirely online, blockchain-based games are not regulated by current gambling laws. So just like the way Uber disrupted the taxi industry by—for better or worse—getting around the regulations around taxis and employment, blockchain-based games can and are disrupting the gambling industry.